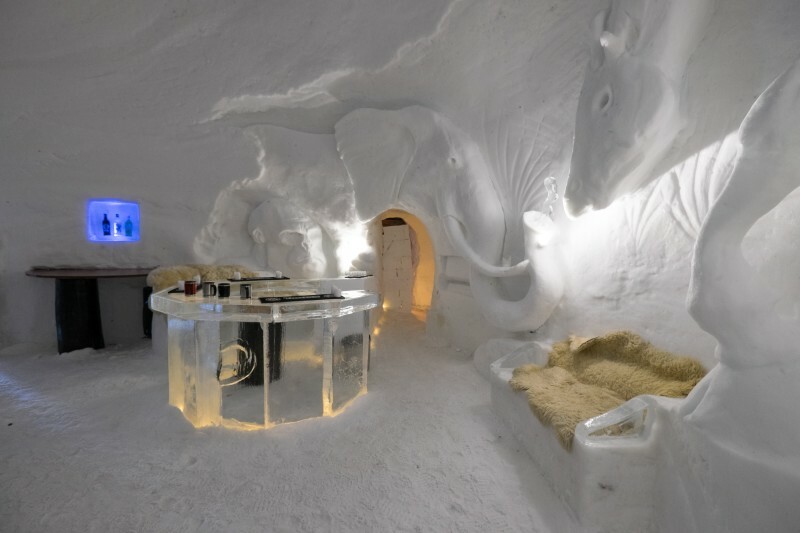 Welcome to the natural world, in the middle of a world lovingly created from glistening snow crystals. 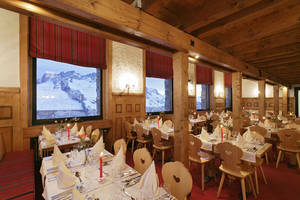 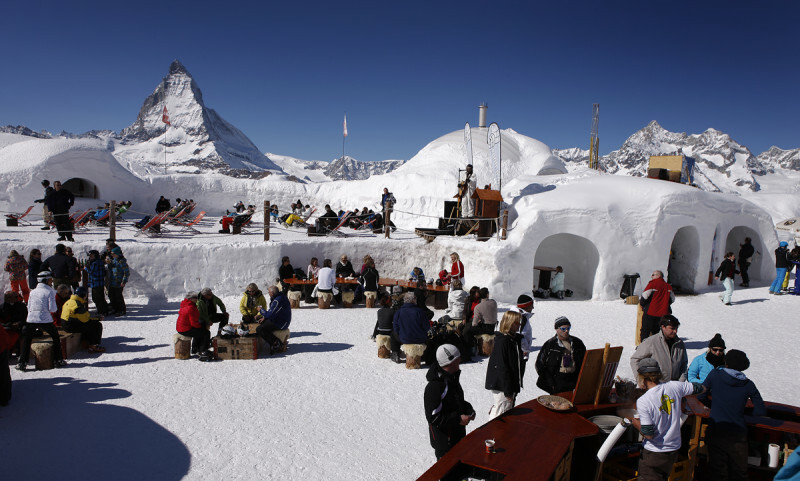 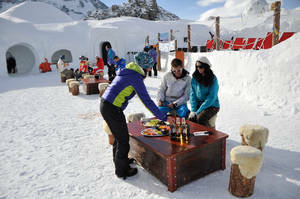 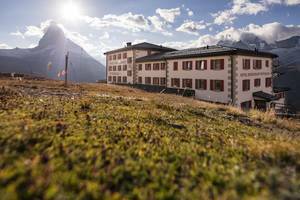 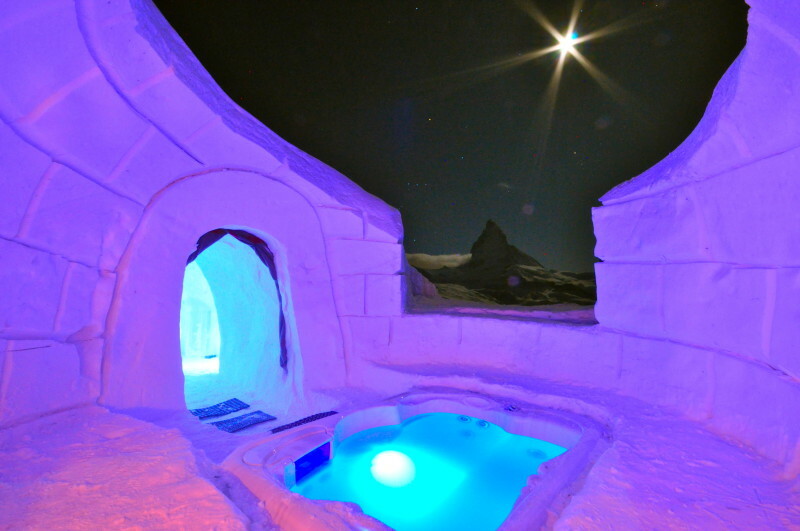 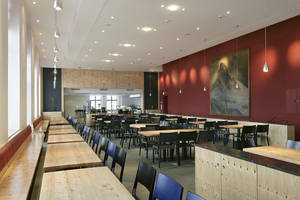 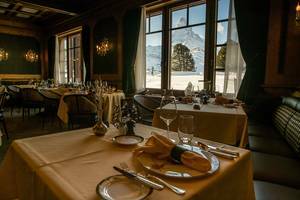 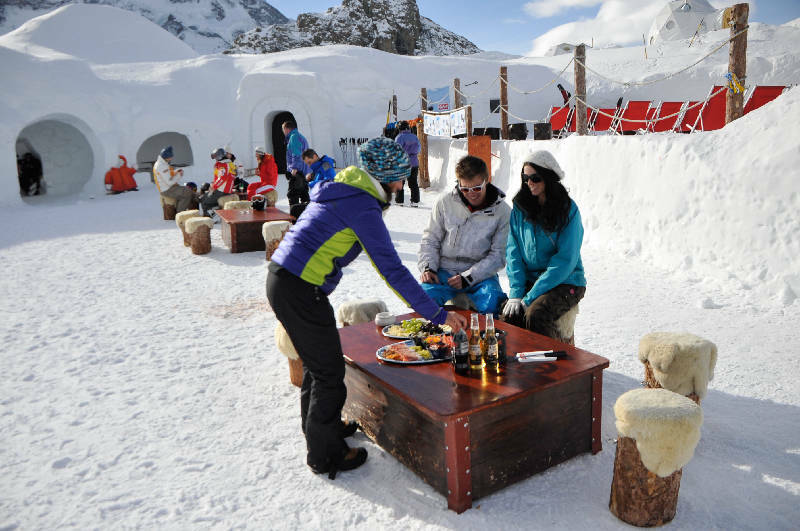 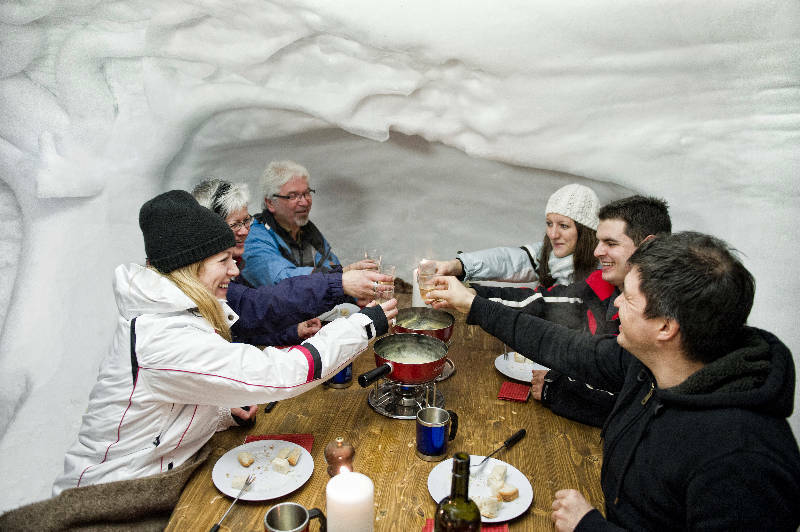 The igloo village Zermatt on Rotenboden offers an incomparable experience at 2,727 m above sea level. 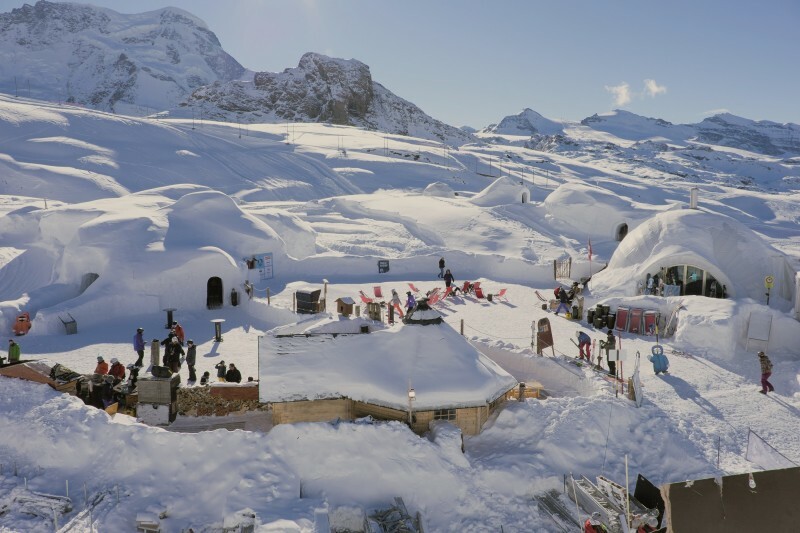 This is the record in the Alps of all high altitude igoo villages. 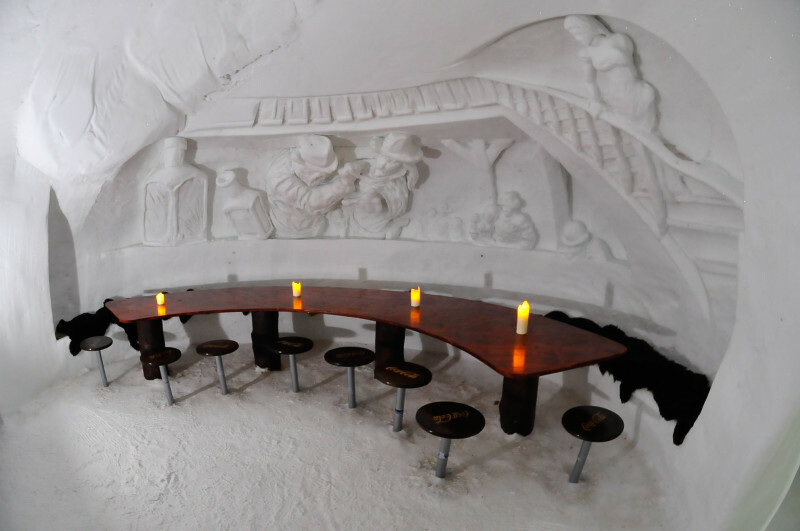 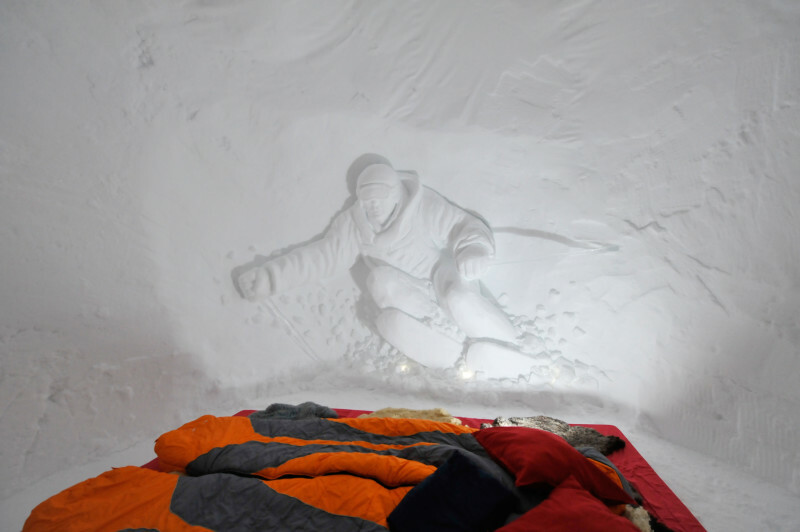 The igloos are reconstructed every year, and wonderfully designed by international artists. 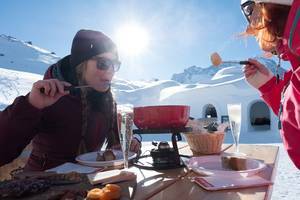 Visit us during the day in the igloo bar and enjoy a delicious Swiss cheese fondue and or our homemade, white igloo mulled wine. 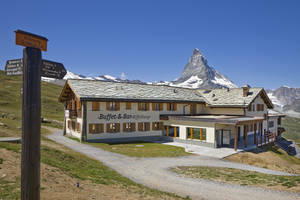 Enjoy the breathtaking view and allow the return stop with a difference to cast its spell.